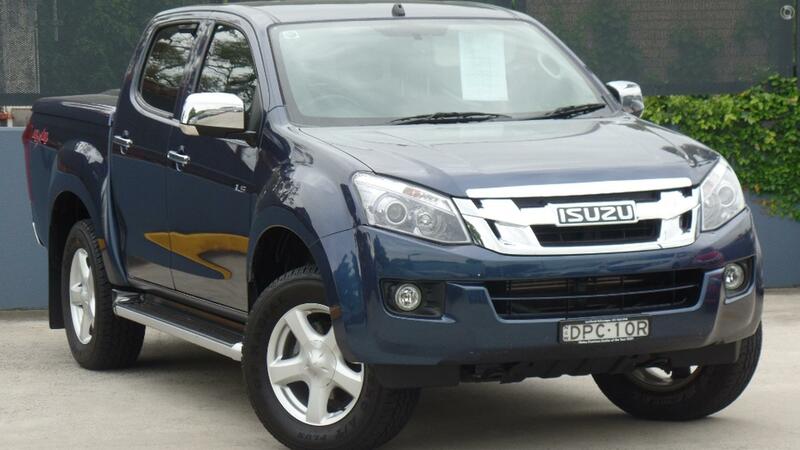 ** LATE 2015 ISUZU D-MAX LS-U DUAL CAB UTILITY 4X4 TURBO DIESEL AUTO IN NAUTILUS BLUE. ** EXCELLENT CONDITION INSIDE AND OUT. ** REVERSE CAMERA, ARB HARD LID, ARB TUBLINER, GENUINE TOWBAR PACKAGE, SIDE STEPS, PLUS MORE. ** IDEAL FAMILY/TRADIE CAR READY FOR WORK AND/OR PLAY. ** ISUZU QUALITY AND RELIABILITY.